Franklin County Solid Waste Management is dedicated to providing a clean and healthy environment for our residents. The department has a landfill diversion goal of 50% by 2025 and operates numerous programs to assist with this goal. The Environmental Code Enforcement Officer answers to calls concerning high weeds and grass, junked cars and nuisance control. The Solid Waste Coordinator answers questions concerning residential trash and recycling pickup and coordinates outreach programs. Louisville Road Area, Avenstoke Rd., Bridgeport Rd., Broadview, Bryant Benson Rd., to St. Johns, Evergreen Rd., U.S. 60 to South Benson, Hawkeegan, Huntington Woods, Sheep Pen Rd., and South Benson Rd., Cardwell Lane Area, Willowcrest, Highlands, Edgewood, Coolbrook and Westview Dr.
Evergreen Road Area, South Benson to U.S. 127 South, Schofield Ln. area, Farmdale subdivision, Green Wilson Rd., Easy St., Meadowbrook, and Iron Dr., U. S. 127 South (Lawrenceburg Road Area), Bentwoods, Big Eddy, Cedar Run, Dove Creek, Hanks Ln., Hanley Ln., Johnson Rd., Jones Ln., Mills Ln., Twilight Tr., Old Harrodsburg Rd., Wash Rd. and Ninevah Rd. Steadmantown Lane & Peaks Mill Road Area, Discher Estates, Oaks, Justice Ln., Holt Ln., Union Ridge area, Camp Pleasant, Indian Gap Rd. and Sullivan Ln., Owenton Road Area, Lewis Ferry Rd., Leestown-Manley Rd. Circle Subdivision, Shadrick Ferry Rd., Stonewall Subdivision, Ridgewood Subdivision, Steele Branch Rd., Royal Parkway, Wright Rd., McDonald Ferry Rd., and Swallowfield Rd. If you still have questions or would like additional information, please contact Blair Hecker at 502-875-8751.
Who do I call regarding customer service issues with my trash and recycling? How do I dispose of large items and extra trash? Extra bags of trash (up to two) may be left beside of or on top of your red rolling cart for collection. Larger items, such as furniture, may be scheduled for a bulk waste pickup with Legacy carting for a small fee, or taken to the landfill during a free voucher day. For disposal of white-good appliances, contact Billy Jo Giles, Environmental Code Enforcement Officer, for free pickup. Where can I dispose of an old TV?  The City of Frankfort offers free electronics recycling at the facility located on Rouse Avenue. Newer flat screen models as well as older box style tube televisions may be dropped off at this location. How do I dispose of hazardous products? Household Hazardous Waste (HHW) products may be disposed of during the specific HHW collection events. These collections take place twice annually, once in the fall and once in the spring. What do I do with waste tires? Franklin County participates in the Waste Tire Amnesty program, which is part of Kentucky’s Energy and Environment Cabinet’s (EEC) ongoing effort to rid Kentucky’s landscape of waste tires. The program is supported by the Waste Tire Trust Fund established by the Kentucky General Assembly in 1998. The legislation requires tire retailers to collect a $1 fee on all new replacement motor vehicle tires sold. During a waste tire amnesty event, any Kentucky resident (regardless of county residence) can drop off their unwanted tires at a specific location at no cost. Amnesties are typically held at the host county’s State Highway Garage. The waste tire amnesty program rotates through each county on a 3-year cycle, which is subject to change due to funding or other factors. 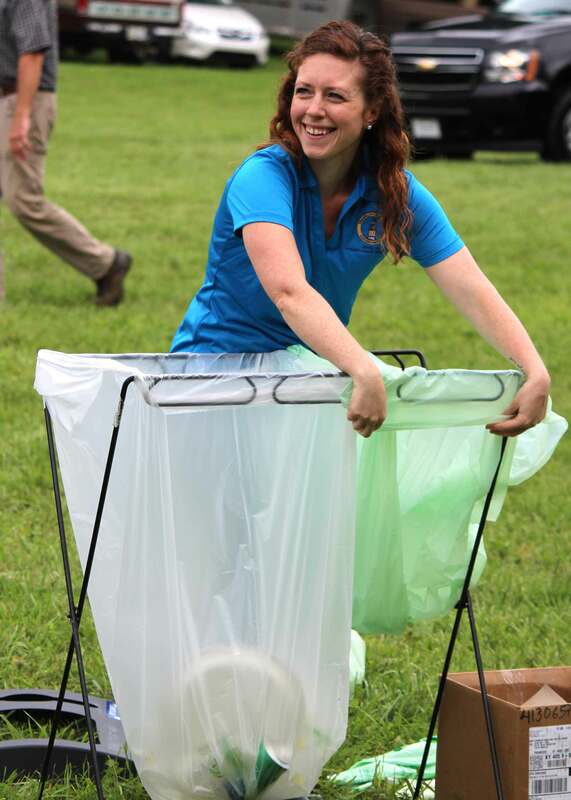 Solid Waste Coordinator Blair Hecker changing a recylcing bag during the 2017 Farm City Field Day.